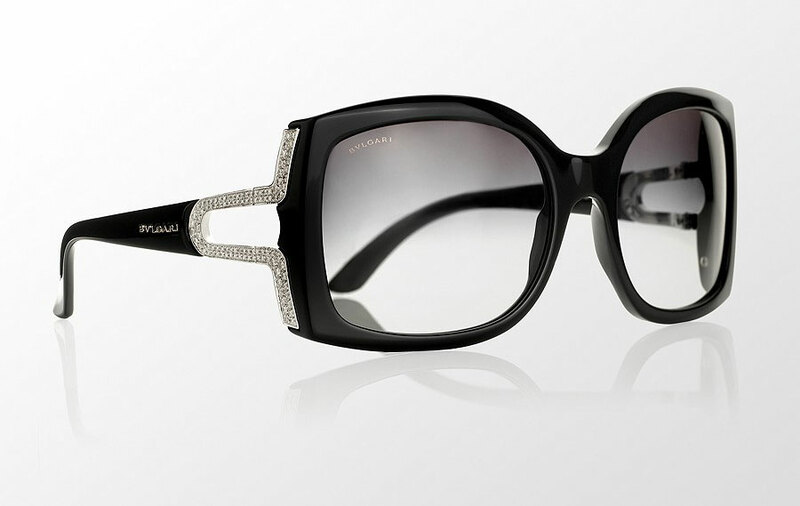 The Bvlgari name is synonymous with quality and elegance, and these Parentesi diamond sunglasses are the epitome of luxury. 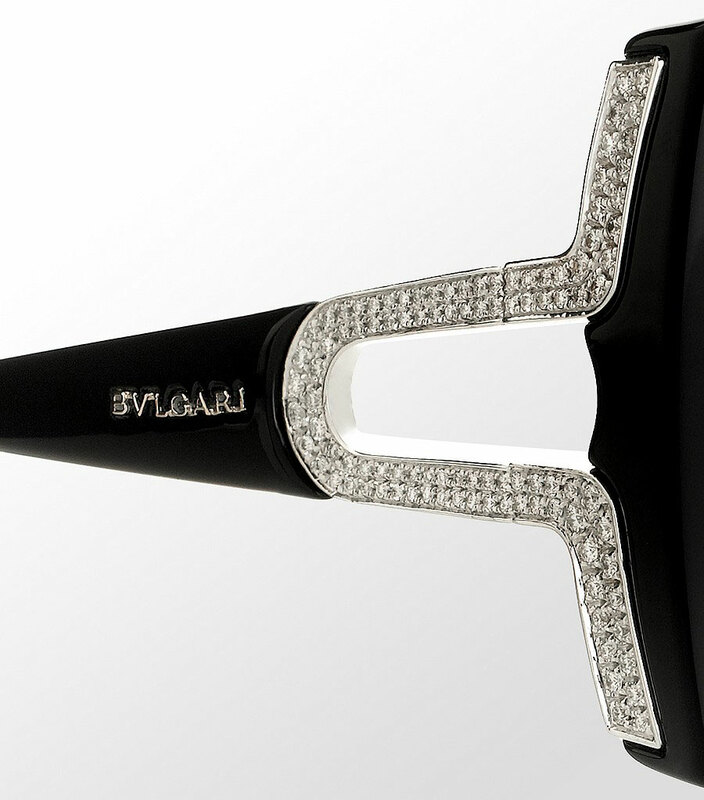 Bvlgari’s 8057b-501/8G sunglasses, which were previously worn by rapper Gucci Mane, have been upgraded to diamond and gold status for a limited edition pair. The Swarovski crystals that were in the original have been replaced with 206 paved diamonds, which have been set inside of 18 carat gold in the Parentesi pattern. 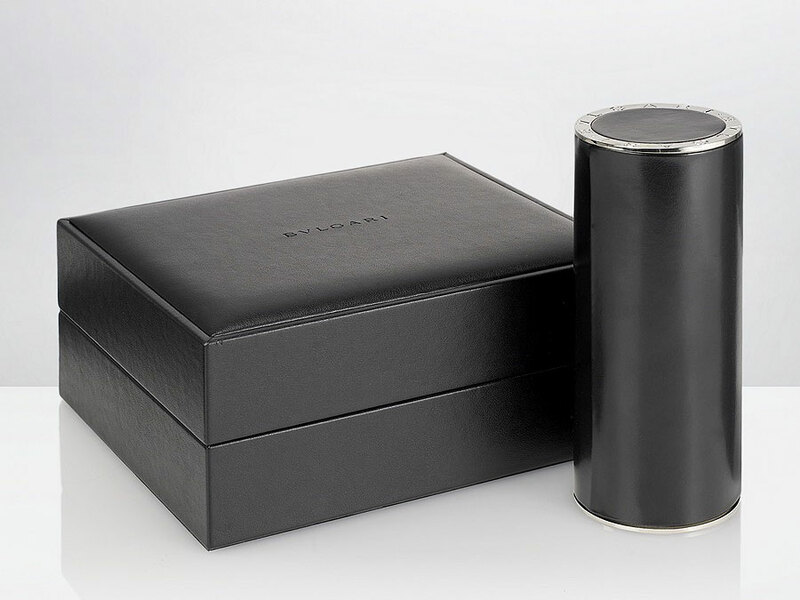 Presented in an embossed Bvlgari gift box with a case, cleaning cloth, and certificate of authenticity treat someone special to a pair of these this Christmas and you’re sure to score serious brownie points. Only 10 pairs are available, and these exclusive shades will run you £20,000 (approx. $31,400).